We are also a full dealer in Schwinn Fitness. The most common product that we will always carry is the Schwinn Airdyne. 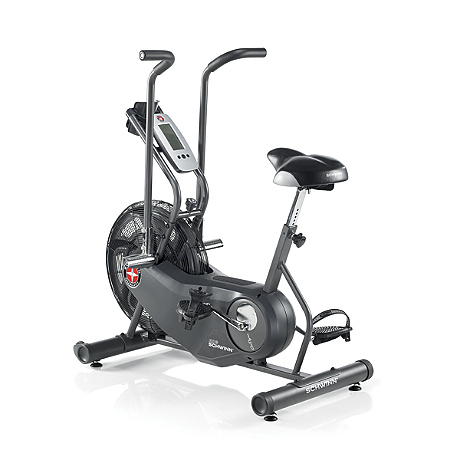 Click on the product picture to see full specifications or the link provided to see the full Schwinn Fitness selection. Click here to learn more.